Those who have clients with a need for alternative therapies without the material means to access them. Those who have staff able to pre-screen clients to insure maximum effectiveness of our group and individual work. Those who provide us with their faculty support and alumni to ensure the highest level of professionalism for our team of practitioners. Those who support us in bringing pathways of healing to all communities by developing our Virtuous Cycle of Healing. The Mayor's Office to End Domestic and Gender-Based Violence (ENDGBV) collabo- rates with City agencies and community stakeholders to ensure access to inclusive services for survivors of domestic and gender-based violence (GBV). GBV can include intimate partner and family violence, elder abuse, sexual assault, stalking, and human trafficking. The NYC Family Justice Centers are co‐located multidisciplinary service centers providing vital social services, civil legal, and criminal justice assistance for survivors of domestic and gender-based violence and their children—all under one roof. With over 75 locations around New York City and Westchester, The Jewish Board's programs and services provide an unmatched reach and impact in mental and behavioral health, children’s services, trauma, and recovery. Their care spans all ages and stages of life, and embraces people of diverse cultures, ethnicities, religions, gender, sexual orientation, and socio-economic backgrounds. The BCS mission is to empower children, youth, adults and families to overcome the obstacles they face. Together they partner with the community to ensure opportunities for all to access an excellent education, jobs, safe and affordable housing, quality health care and wellness programs. KIND protects unaccompanied children who enter the US immigration system alone to ensure that no child appears in court without an attorney. They achieve fundamental fairness through high-quality legal representation and by advancing the child's best interests, safety, and well-being. KIND is relentlessly working on supporting the children and families separated by recent immigration policies. Go Higher: We believe in making a commitment to personal transformation, both individually and collectively. Be Of Service: We believe in contributing our skills, experience and expertise to others as a way of ﬁnding our own purpose. We believe in getting out of our own ego to unlock our creative genius. Do Well By Doing Good: We believe in making a living as a function of positive impact on others, and exploring the highest service that our lives can offer to the whole. 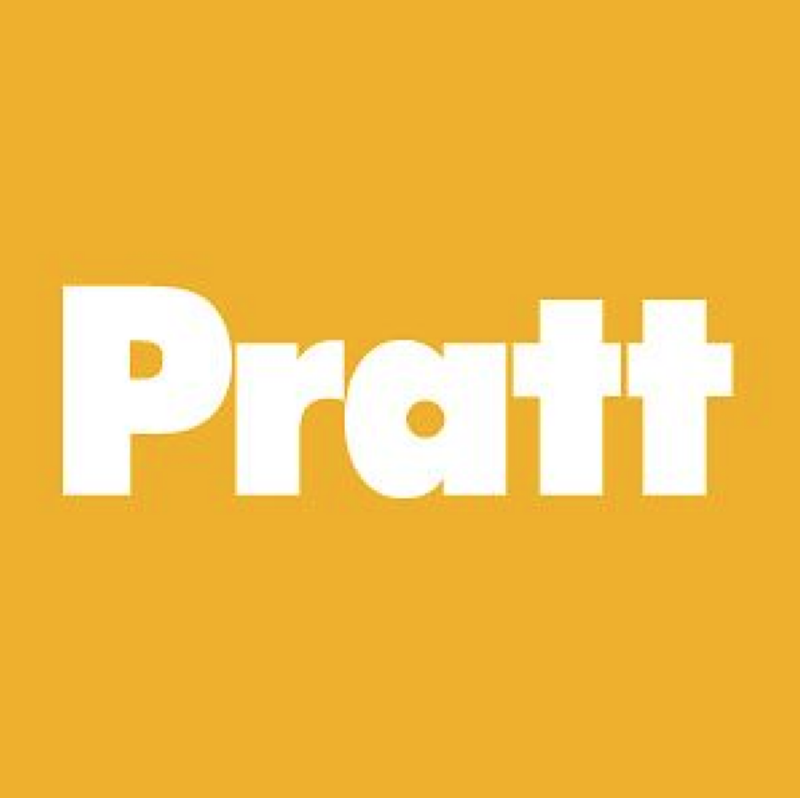 Established in 1970, Pratt’s Graduate Department of Creative Arts Therapy is one of the oldest graduate creative arts therapy training programs in the country. Students learn to apply art and dance/movement therapy skills in treatment with a range of populations and settings including: trauma, psychiatry, special needs children and adults, addiction and recovery, geriatric, medical rehabilitation, Child Life, the homeless, abuse, eating disorders special education, and prevention/wellness. Both the Art Therapy and Dance/Movement Therapy Masters programs are offered.